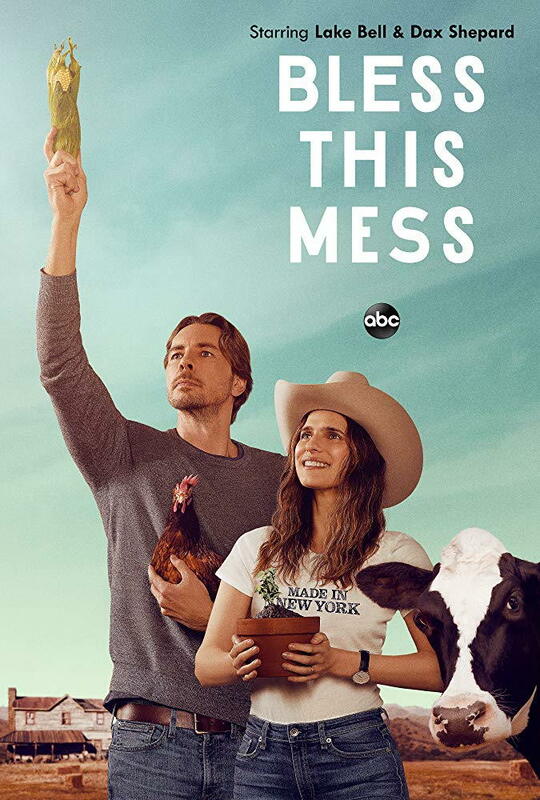 The ABC Television Network will premiere the new single-camera comedy "Bless This Mess" on TUESDAY, APRIL 16 (9:30-10:00 p.m. EDT). This new single-camera comedy follows newlyweds Rio and Mike as they make the decision to move from big city New York to rural Nebraska. After dropping everything (including their jobs and overbearing mother-in-law) to make the move from skyscrapers to farmhouses, they soon realize that the simpler life isn't as easy as they planned. Rio and Mike must now learn how to weather the storm as they are faced with unexpected challenges in their new life as farmers.